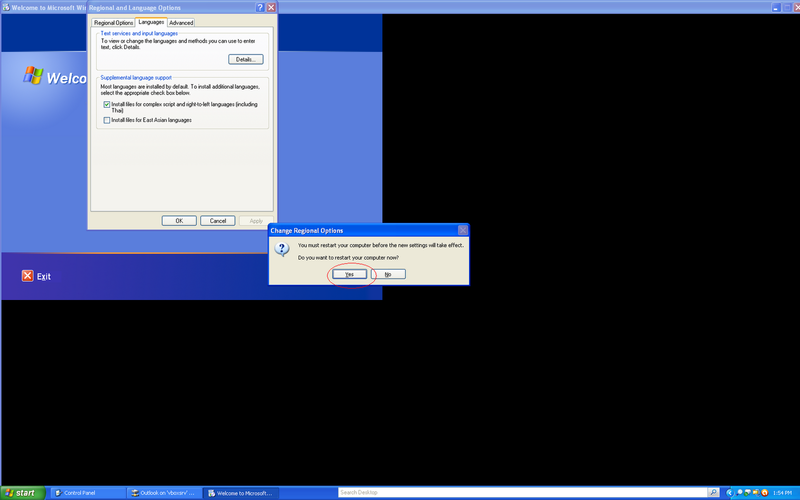 Upon inserting the Windows XP disc, the Indic Support files will automatically get installed and you will be prompted for reboot. 2. Now install the setup.exe from the Phonetic Keyboard Download. As soon as it gets installed, you will see language bar with "EN" appear somewhere in the screen. In my case it appeared on top. 3. Type Left-Alt + Left-Shift to change it to Hindi. Type Left-Alt + Left-Shift to change it back to "EN" again. If all this happens then you have successfully installed the keyboard. how to get set up file. i'm unable to find it in this webpage..